The Center for Disease Control recently disclosed that more than 4.7 million dog bites occur annually in the United States. While this information may be frightening, even more concerning is the actuality that the average cost of treatment for these attacks in 2015 rose to $37,214.00 per attack and unfortunately some of these attacks, primarily to younger children, end with a fatality. Fortunately for injured parties, Florida is a statutory strict liability state, meaning, as long as the injured was lawfully on the premises where the bite or attack occurred and the injured did not provoke the dog, the owner of the animal is liable for all costs or damages associated with the treatment and damage resulting from the injury. Some victims do not file suit against the dog owner because they fear they may be partially or “comparatively” at fault. 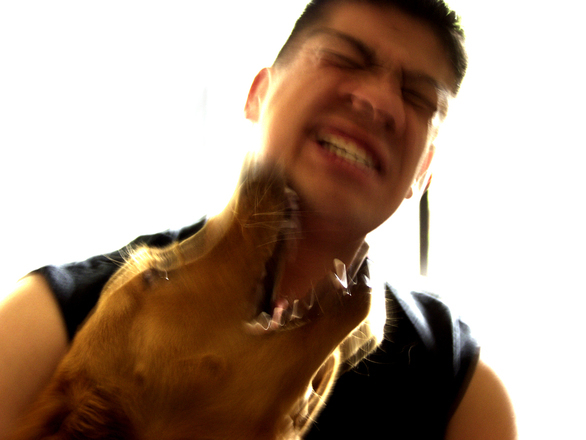 Florida has special rules for Ft. Lauderdale dog bite victims regarding when someone can be held “comparatively negligent” or partially at fault. For example, if the victim is a child under six years old, it has been decided in Florida courts that the child is incapable of being partially at fault. Swindell v. Hellkamp, 242 So.2d 708 (Fla. 1970). The Florida courts have also held that anyone who is injured by a dog bite would need to have acted so unreasonably that it was blatant that the injured was attempting to provoke the animal to attack and mistake by the injured is not enough. In view of F.S. §§ 767.01 and 767.04, F.S.A, See Also Smith v. Allison, So.2d (Fla. Court of Appeal, 1976). There are many statutes and a lot of case law that must be evaluated when navigating a dog bite incident and everyone will be highly fact intensive. Having a lawyer familiar with this area of law and experienced in handling Miami dog bite cases can make all the difference in the outcome of your personal injury claim. The South Miami personal injury attorneys at the Friedland | Carmona handle all types of negligence, product liability, personal injury, negligent security, slip/trip and fall, and car accident cases throughout the state of Florida, including Boca Raton, Homestead, North Miami, South Miami, Miami Beach, Coral Gables, Pembroke Pines, Hialeah, Kendall, Aventura, Fort Lauderdale, and Palm Beach. The Friedland | Carmona handles all types of personal injury cases, including dog bites, wrongful death, defective products, medical malpractice, slip and falls, negligent and reckless drivers, and automobile and motorcycle accidents. Call the Kendall personal injury attorneys today and let our family take care of your family.